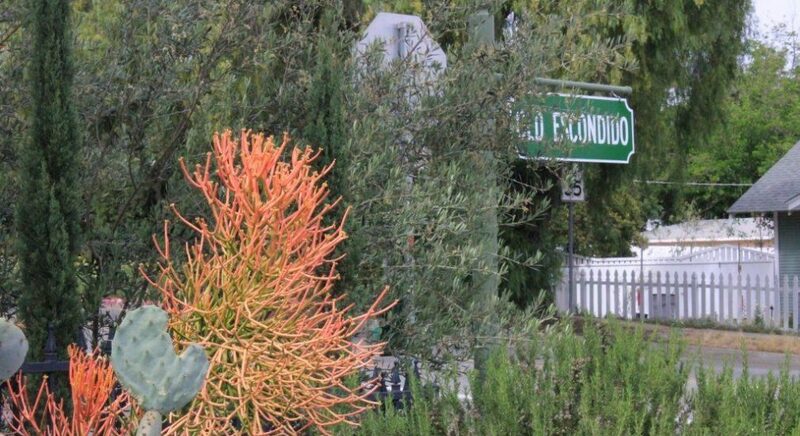 Escondido took the initiative in 1991 to preserve their historic heritage. The Old Escondido Historic District was defined and guidelines were established to preserve the historic buildings within the district. The Historic District is a wonderful place to live, and it’s conveniently located within walking distance of Downtown Escondido. It is a Neighborhood in the truest sense of the word. Neighbors know each other and participate in the annual Christmas Parade and Grape Day celebrations. The Farmer’s Market on Tuesdays on Grand Ave is within walking distance of most homes and is enjoyed by all. 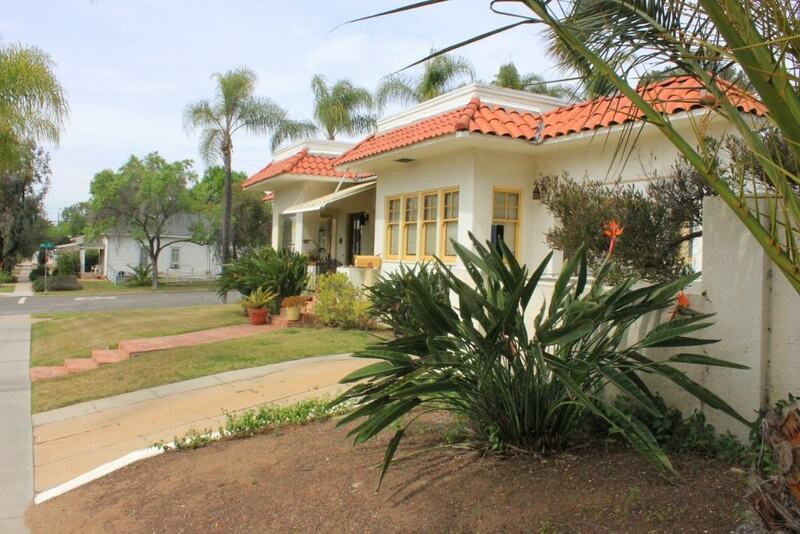 Owning a property within the district (bounded by 5th Avenue on the North, 13th on the south, Escondido Blvd. on the west and Chestnut on the east) means that you must not alter the external appearance of a building without permission of the City of Escondido. 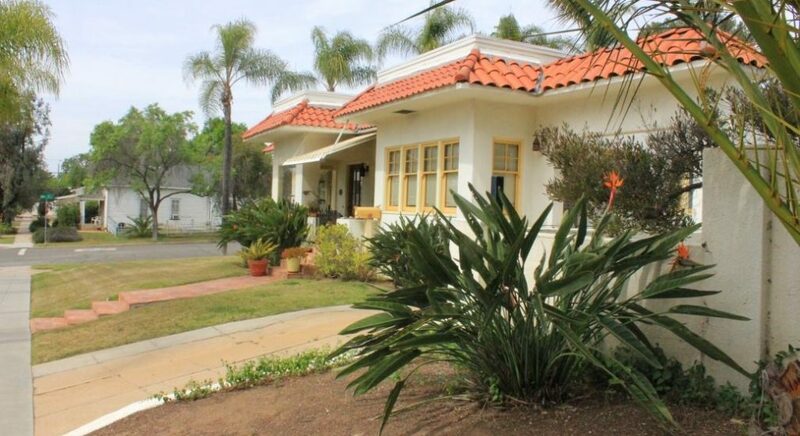 The best resource for information on owning or altering properties is the Old Escondido Historic District website. 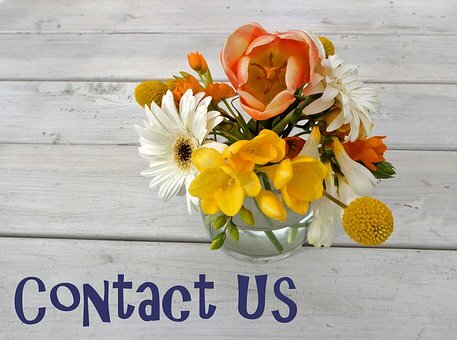 If you are wondering if you home is in the Old Escondido Historic District or if you would like to purchase a home in the district please click here for a map.